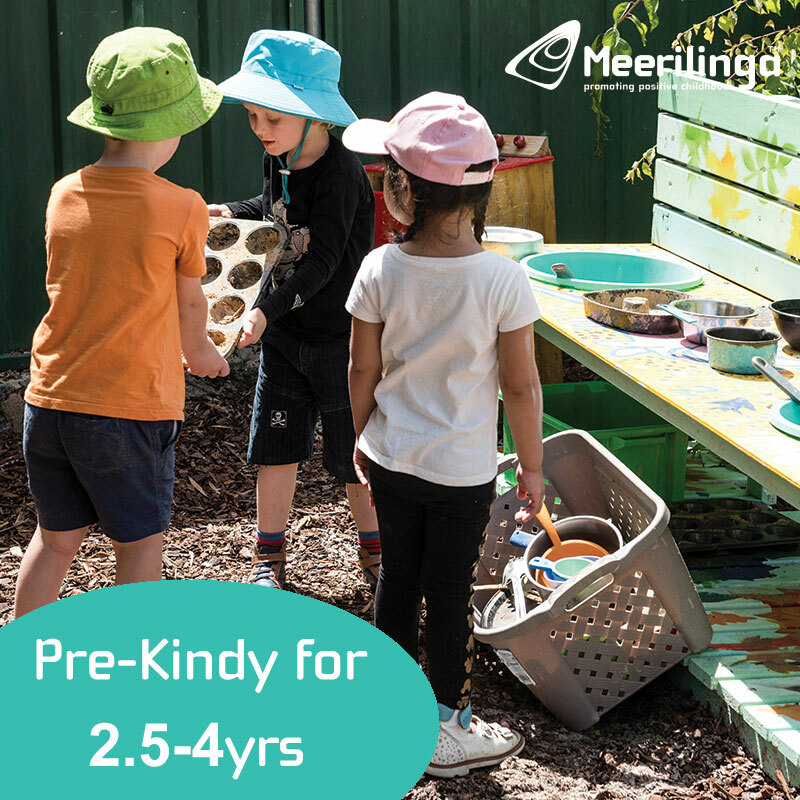 Turn your next shopping trip into a family friendly shopping outing at one of Perth's Family Friendly Shopping Centres. 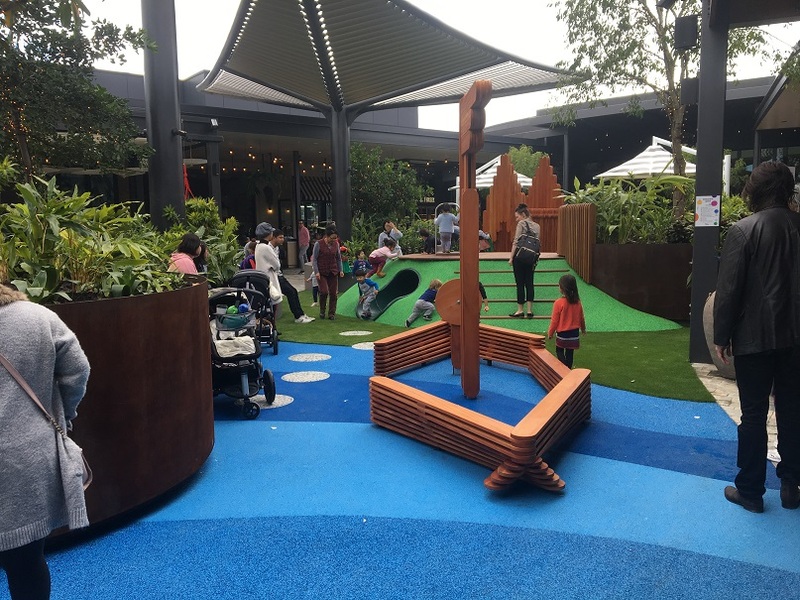 With play spaces, family friendly facilities, popular major retailers, kids activities and events, kids clubs and family retail outlets, these Perth shopping centres love having families come to visit. 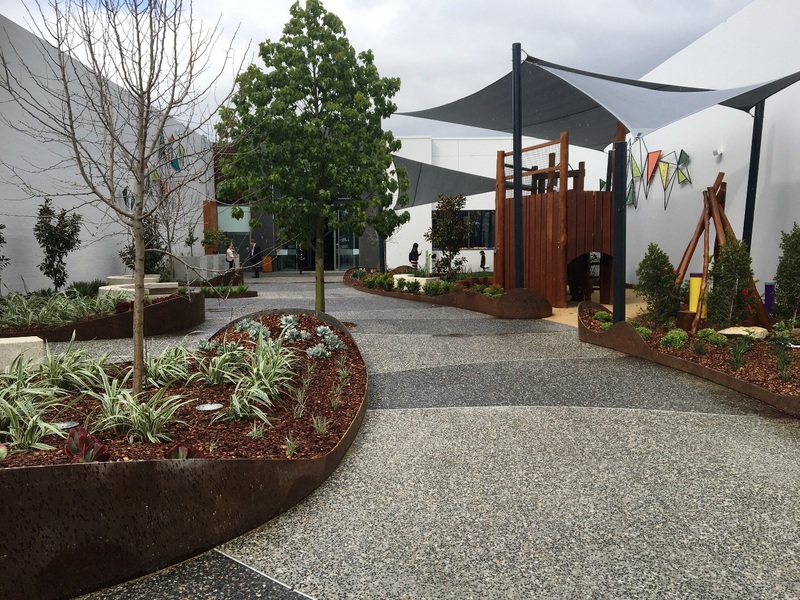 With over 130 stores, Belmont Forum offers a strong mix of food, fashion, lifestyle and service retailers and is family friendly with popular family retailers, parent rooms, school holiday activities, a kids club and a play space for the kids. Find out more about the family friendly features of Belmont Forum here. 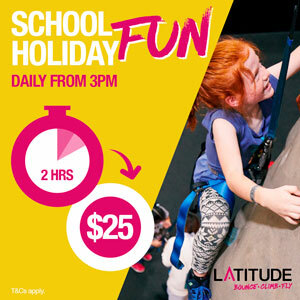 Located 30 minutes south of Perth, Cockburn Gateway Shopping City and with over 170 retailers and a strong mix of fashion, food, lifestyle and service retailers plus a kids outdoor play area and alfresco dining precinct, families will love shopping, dining and playing here. 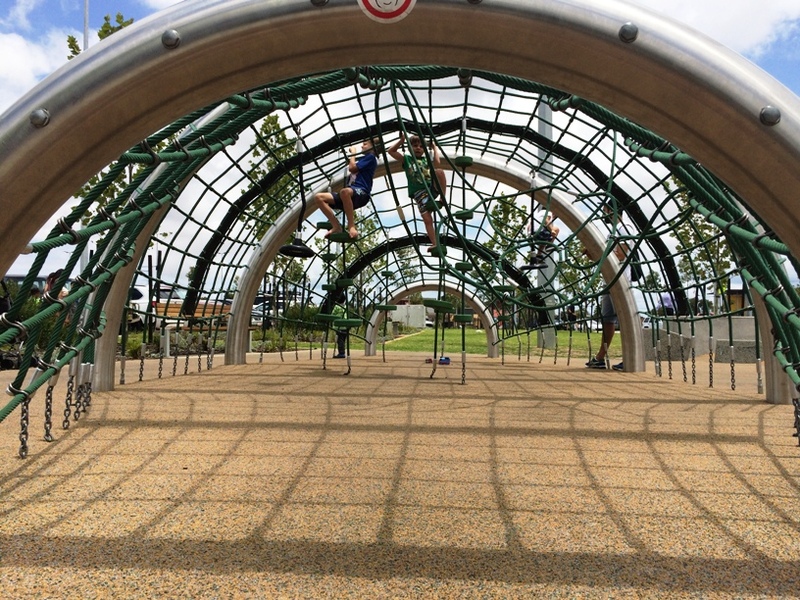 Find out more about the family friendly features at Cockburn Gateway Shopping City here. The DFO Perth is located close to the Perth airport and is your one stop direct factory outlet shopping precinct, with a huge variety of fashion, sporting, homewares and lifestyle stores complete with food hall and kids play area for the perfect family shopping experience or outing. 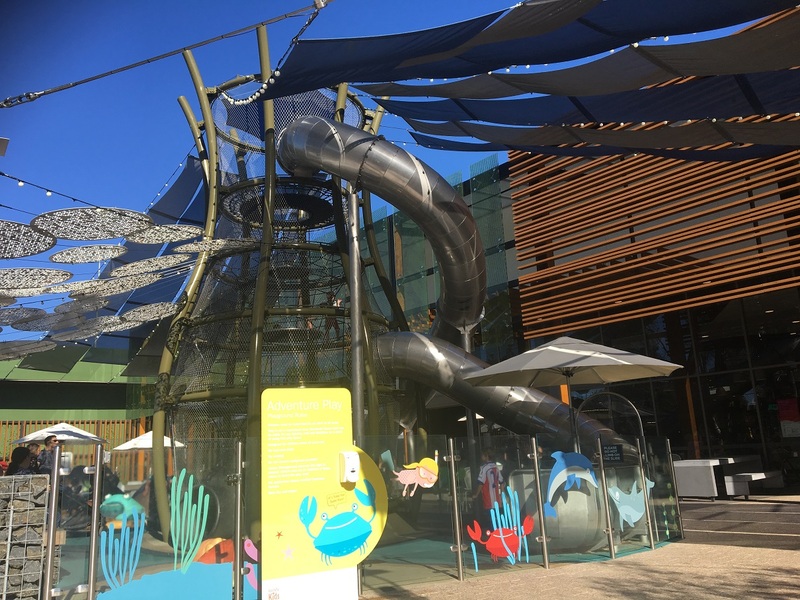 Find out more about the family friendly features at DFO Perth here. 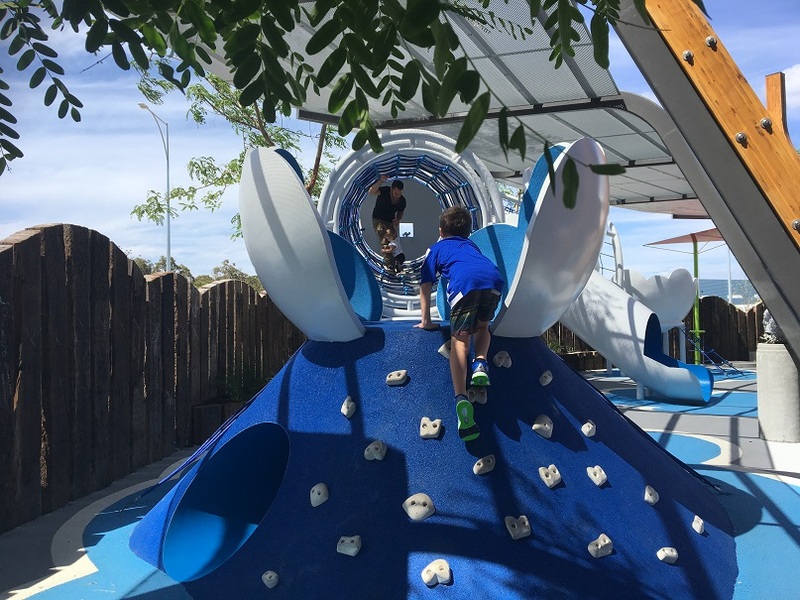 With over 220 stores, the biggest play area you will find at any Perth shopping centre, indoor kids dining area with touch screens and alfresco dining alongside a beautiful water feature, family friendly shopping is most certainly found at Mandurah Forum. 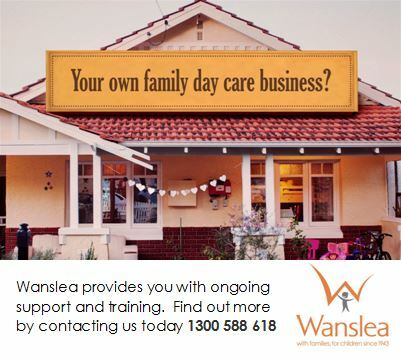 Find out more about the family friendly features at Mandurah Forum here. The new look Westfield Carousel opened in August 2018 after the completion of a $350 million dollar development that includes an additional 70 stores and an incredible rooftop dining precinct. Find out more about the family friendly features at Westfield Carousel here.